November 16, 2018 November 16, 2018 by andiebjorkLeave a Comment on Dayspring’s Black Friday Sale! Baby Shower Fun with Joy Clair! 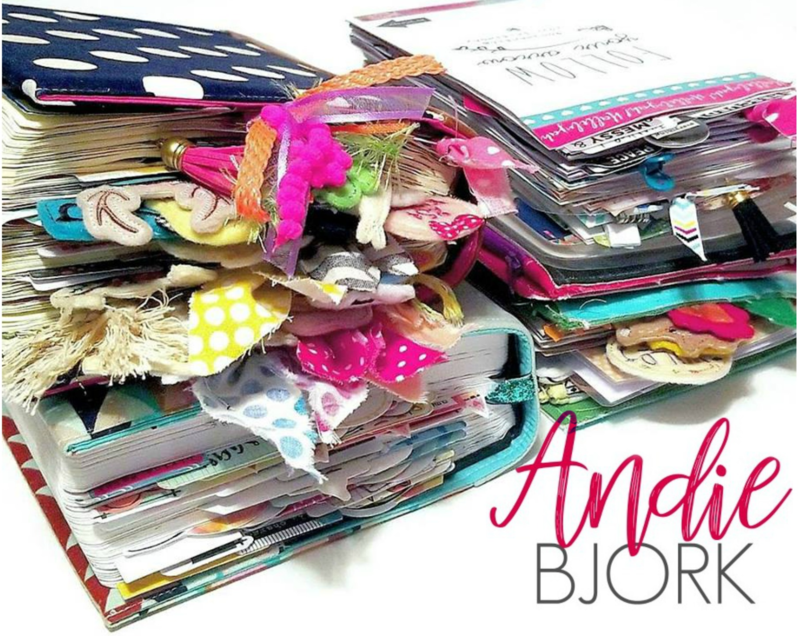 October 26, 2018 October 26, 2018 by andiebjorkLeave a Comment on Baby Shower Fun with Joy Clair!